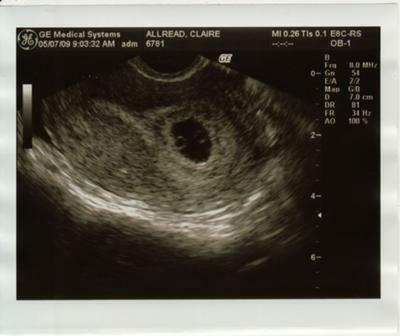 This sonogram is of the babies at six weeks. We had tried to conceive for three years before these guys came. How long still you saw more then two circles and did they develop there own sacks. Surprised! Hope all is going well for you all.